Imagine celebrating your guest of honor with an award winning video tribute. A video tributes celebrate a life well lived. 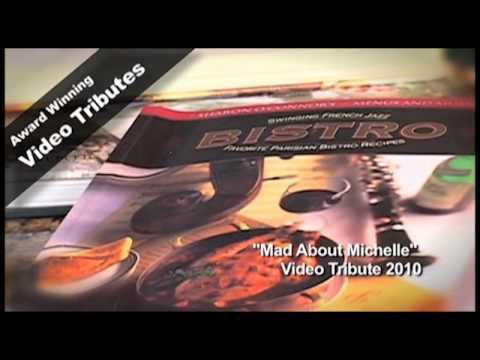 A video tribute is a magnificent accolade to a special life, and a great center piece for a jaw dropping event that is great for corporate clients as well as anniversaries and birthdays. Tribute videos feature live or telephone interviews with the subject and their family – dazzling, high impact slideshows – and your own special subject.